We have the first inter-Island concept of its kind in Indonesia, we named it it Bali.Kei Archipelago Festival (BKAF); a concept by The Sophies Choice (TSC) that marries “SportsVenture™” and “Creative” industries as one package. WHERE – the Island of Bali and and the archipelago of Kei in Southeast Maluku Regency. WHY BALI & KEI – Based on the strong anthropological and historical relationship the two frontiers, started in the year 1480; when the family of the kingdom of Singosari migrated from Bali to Maluku and landed on one of the Southeast archipelago named Tanimbar Kei. 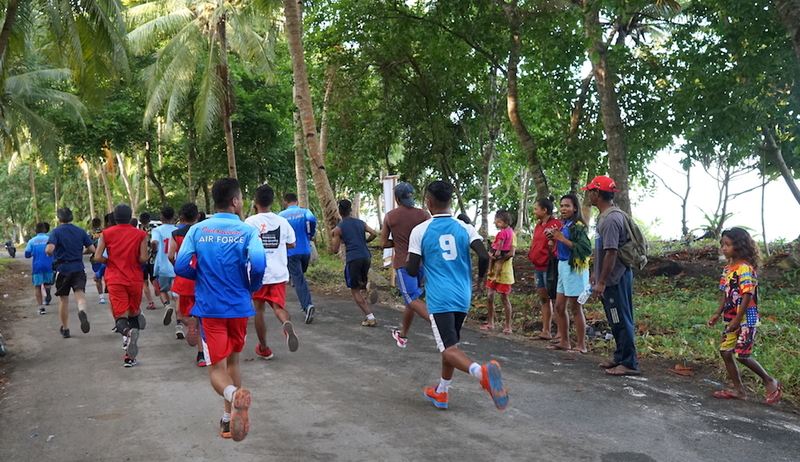 A running competition that is in different approach compared to the many and already common running events in Indonesia. Most of the running competitions are marathon style. 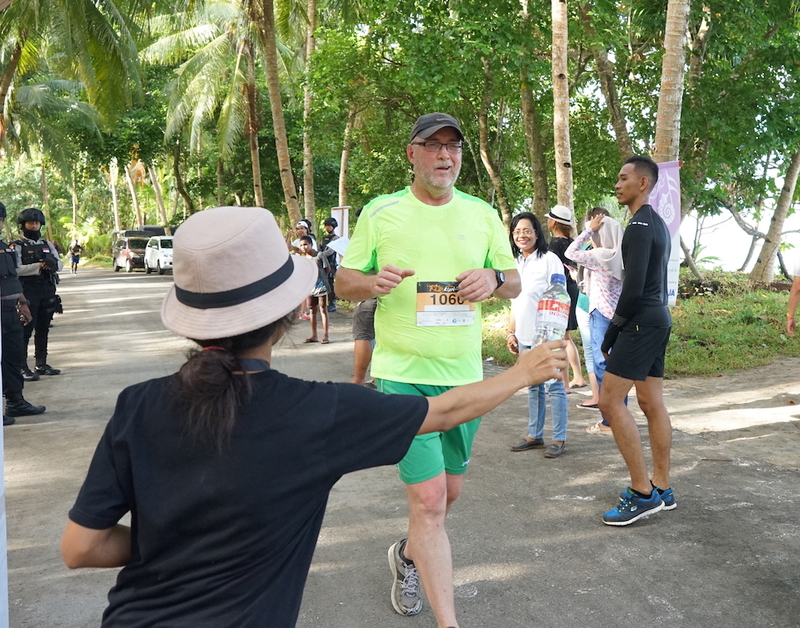 We followed what the USA has – cross-country run, a competition where the running paths are rugged, hilly through the beaten tracks, villages and beach. It has two segments, a) Long Distance Run (21KM) and b) Short Distance Run (5KM & 10KM). 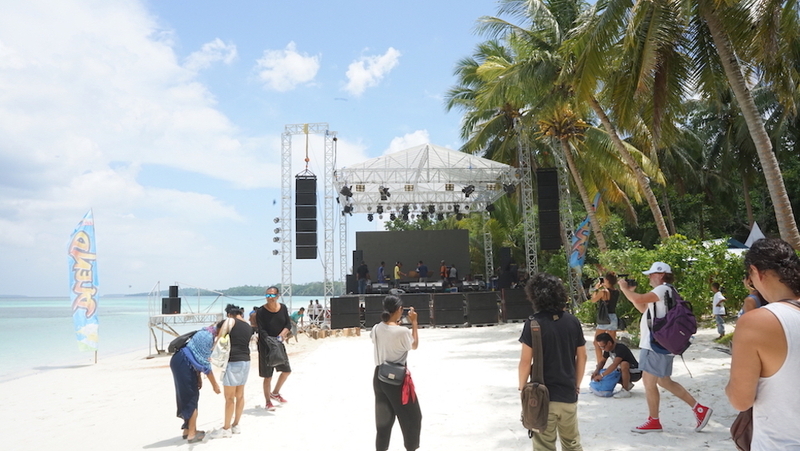 All the runs are on “Kei Kecil” Island, the main Island of the archipelago regency. All logos and names are registered and owned by PT. Ini Pilihan Sophie. Use by permission only!